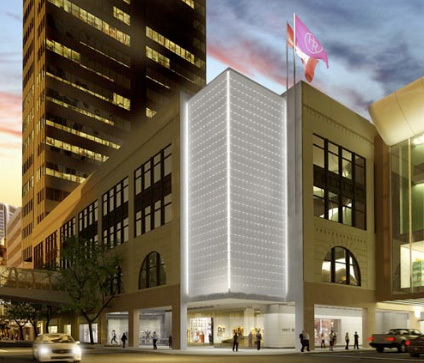 It’s been well over a year in the making, but Holt Renfrew’s new 151,000 square foot Calgary store is finally set to open at 9:30 am this Wednesday October 7, 2009 at the CORE (Calgary Eaton Centre/TD Square). Holts triples its size from the current location, which shut its doors this past Saturday in preparation for the launch. Psst! 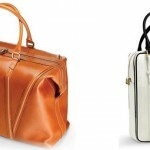 Hermès is Coming To Calgary! More on this soon, but for now I just had to share this delightful illustration that came on a postcard in the mail today! That’s right… It was announced today that H&M will be unveiling a collection of accessories by luxury footwear brand Jimmy Choo. 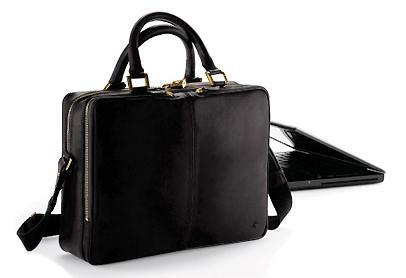 The line will be carried in 200 stores and will feature shoes, bags, and other accessories for both men and women. There is now, more than ever, no excuse for plodding around town with a backpack draped over your suit, or carrying shabby luggage with you on your travels. For all those fashonistas out there, hanging on to the every thought of Ms. Wintour, I give you the [twitter] transcript from her talk at the 92nd street Y. Brought to you by the Cut Blog on Twitter. Eric Gooden is a personal stylist and Creative Director for Hype Media, a web and graphic design company based in Calgary, Canada. His passion for style, design, and fashion led him to create Luxe Lust.